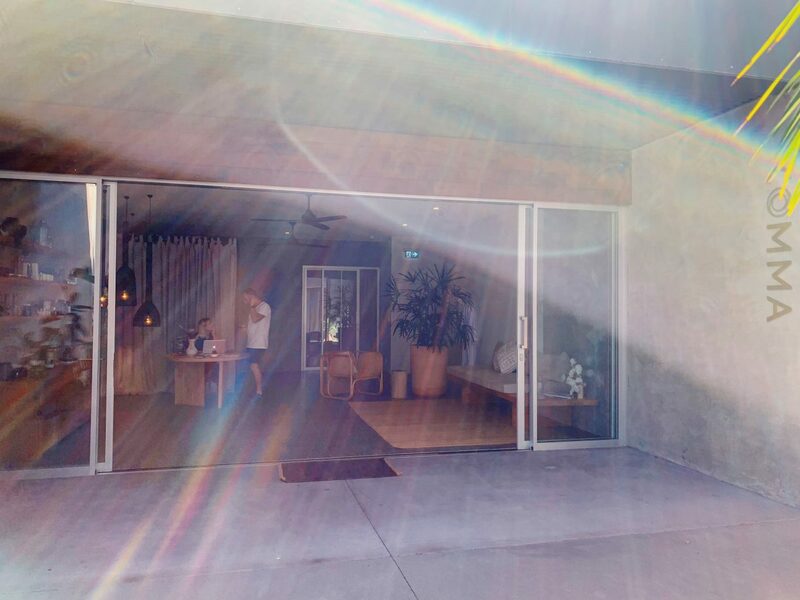 Tucked away in one of the Byron Bay industrial park’s polished concrete blocks there is a blissful spa that can bring you back to yourself. Especially in 2019 it is vital that you put on your own mask first before helping others around you. As the world get more complex we are being thrown all sorts of stresses and anxieties, and trying to push through them and be harder faster stronger just won’t work like it used to. There is a finer more subtle level of self awareness that you can grow by listening to your body more deeply than ever before, and on the other side your refreshed honesty will show as a new level of integrity across your life. Anne and I chuckle that making and taking this restorative quiet time is kinda similar to ‘house-keeping’. We call it self-keeping! Be sure to make a reservation for Comma in advance as this spot is really popular! I always start with the Equilibrium for 90 minutes, though the whole menu is stacked with luxuries. Until you find yourself in Byron next, you might let their excellent playlist wash over your ears (Tidal + Spotify). Take your time.